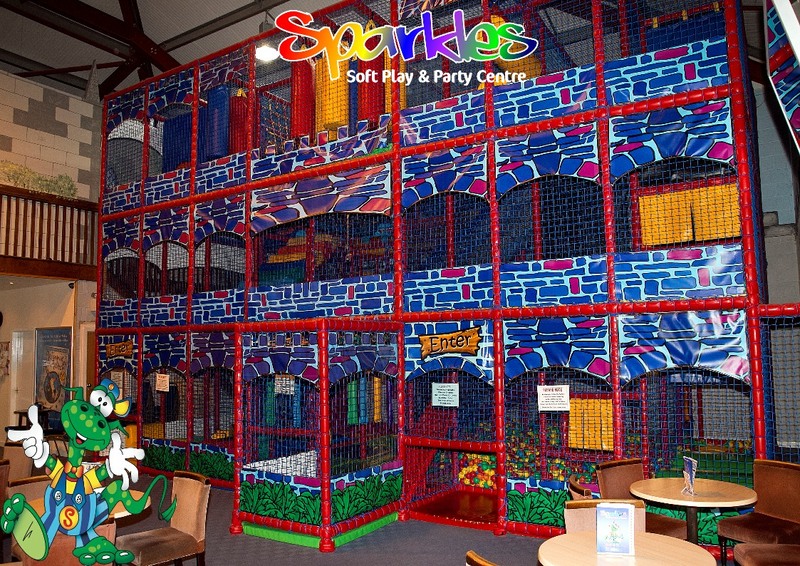 Sparkles play centre Royton is where children aged upto 10 years old can delve into a magical world of play on our 3 level castle themed play area. We provide a safe, clean and fun environment for both children and adults to feel comfortable in.The play frame has a huge ball pool, spiders webs, rope bridges, spooky cave, boulder balls and a 2 lane astra slide. We also have separate Baby and Toddler areas with their own ball pool and slide. 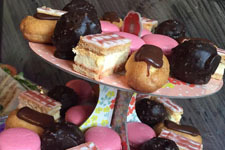 While the children play the adults can watch from our comfortable cafe area, enjoying a freshly ground coffee with one of our many light snacks whilst relaxing with the newspaper or a magazine. We also have free wifi available. As a family run business that has hosted well over 7000 parties in our 13 years since opening, we emphasise on the need for value for money and great customer service. 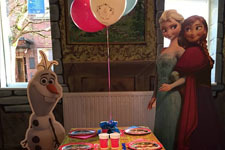 We pride ourselves on the fantastic parties we run with the ultimate aim of ensuring each party child has the best party possible. 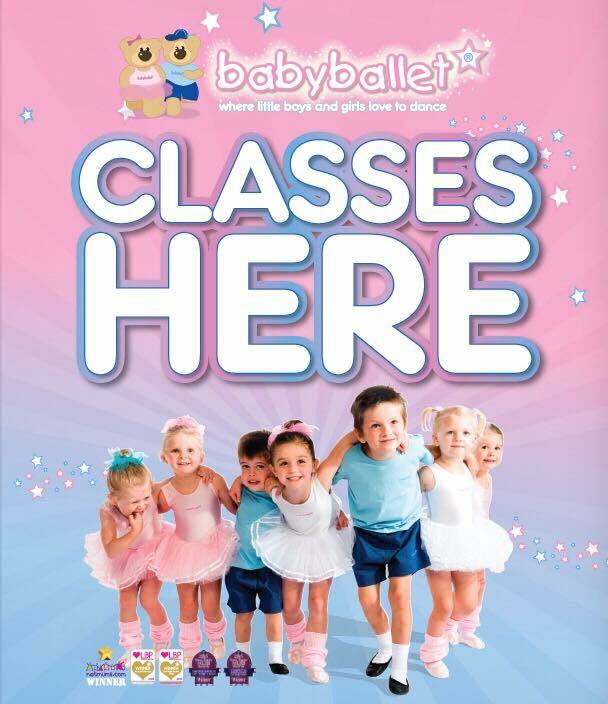 Award-winning Babyballet here at Sparkles every Monday, Tuesday and Friday morning. 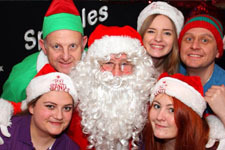 Plus stay and unlimited play after class at Sparkles for just £2.00! Dance and singing classes for boys and girls from 6 months upwards. Singing / Dancing / Instruments / Coordination / Balance / Confidence. *Under 12 months free with full paying sibling.